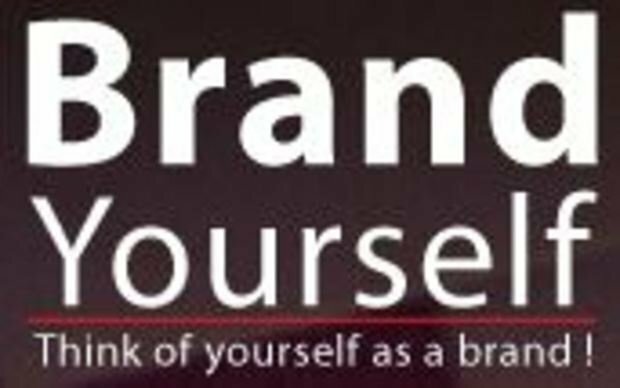 Brand Yourself is Egypt’s first personal branding conference stemming from a deep belief that everyone is a brand in the making. Personal branding is people marketing themselves and their careers as brands. Personal branding is creating an asset of an individual by defining his physical appearance, digital and online presence and areas of knowledge in a way leading to a uniquely distinguishable impression. Personal Branding is essentially the ongoing process of establishing a prescribed image or impression in the mind of others about an individual, group or organization. Brand Yourself is Egypt’s first personal branding conference stemming from a deep belief that everyone is a brand in the making and that Personal Branding is a game changer for Egypt’s professionals and youth looking forward to starting their careers or launching their own business.